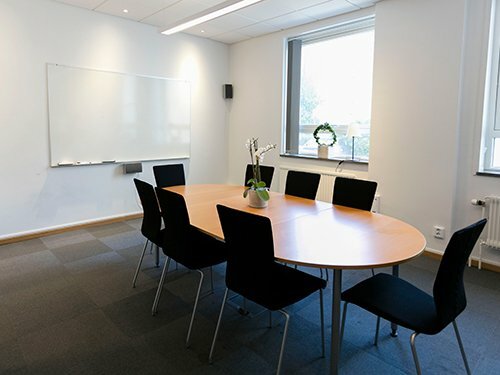 Book our fully equipped conference rooms, seminar or mingle venue. 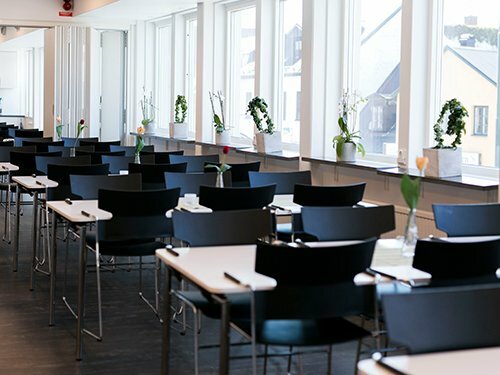 Located in the heart of downtown Lund, just steps south of Stortorget, you will find our recently remodeled premises. 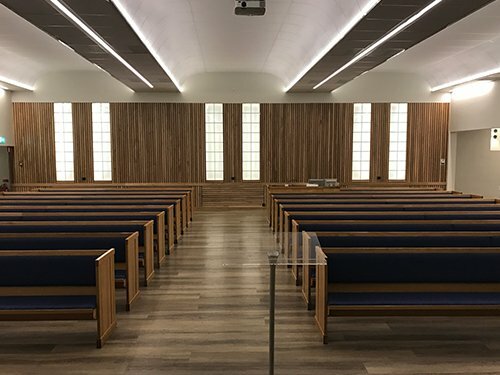 Spacious, light, flexible and functional they are a clever and priceworthy alternative for your conference, seminar, meeting, lecture, dinner, exhibition or concert. 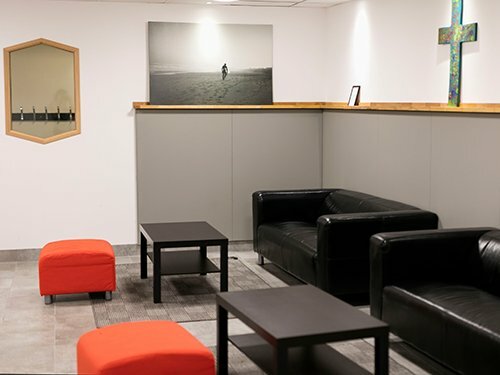 We offer both smaller rooms for team meetings with 8-12 people and big venues for up to 300 participators. We have a fully equipped kitchen, a dining area that may accommodate 200 guests and good relations with local catering businesses. 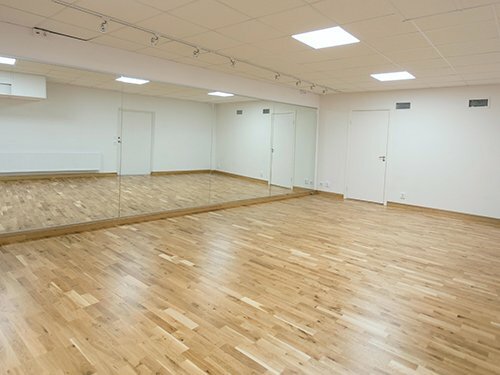 We also have a dance hall with mirrors, great for dance practice when you decide to make a creative project like a school musical. Included in all of this, of course, are proper Wi-Fi, audio, video and lighting. Contact us for more info about pricing and availability.